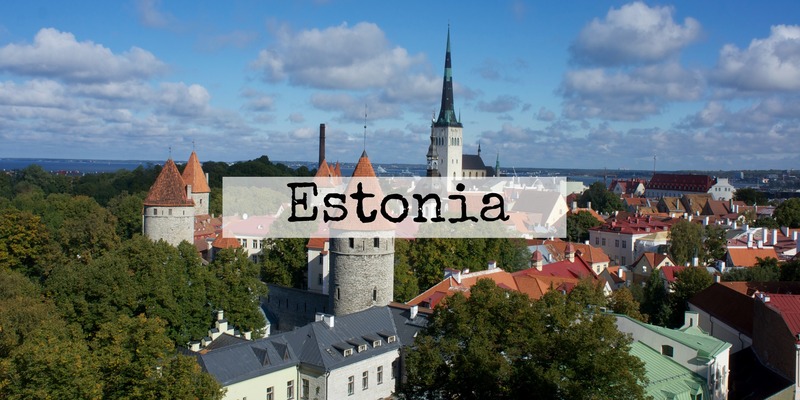 During our road trip one of the countries that impressed me the most was Estonia. With it´s beautiful landscape, agitated nightlife and amazing history. Did you know they have only been an independent country for 25 years? After a 5 hour drive, departing from Riga, we finally arrived in the capital of Estonia. 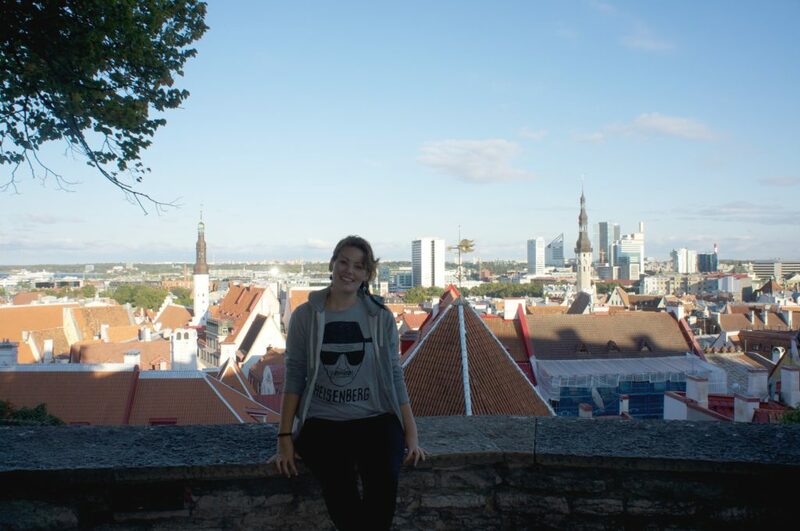 Tallinn is also the largest city in the country, with that said, you can imagine how excited I was to get here. It is not huge but the history here is amazing. Tallinn was also one of the main trade hubs due to it’s strategic location (only 80km from Finland) and became a major part of the Hanseatic league. All the steps, ins and outs of wars in the history can be seen just walking around the city. Everything is well maintained, and the curious part about it, is that, the history we see nowadays around was only kept there, intact, because the city had no money to renew it. So, for once, having no money actually saved an import part of Tallinns soul. We stayed at The Knight House, and paid 84 EUR for 2 nights, for a private room with shared bathroom. The staff was pretty nice, but for the price I would not recommend this place. The breakfast was literally bread and jam, and they had no parking space, so we had to pay an extra 20 EUR to park our car next to the hostel. 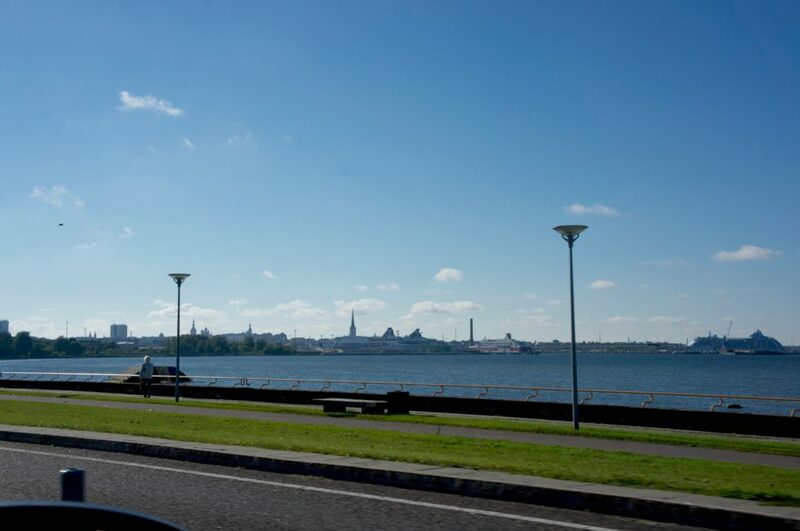 Actually, parking anywhere in Tallinn is crazy expensive, and if you are driving there, remember to stay away from the historical center of the city, you actually need an special permit to drive through. Luckily, the police officer that stopped us was really nice and didn’t give us a fine. 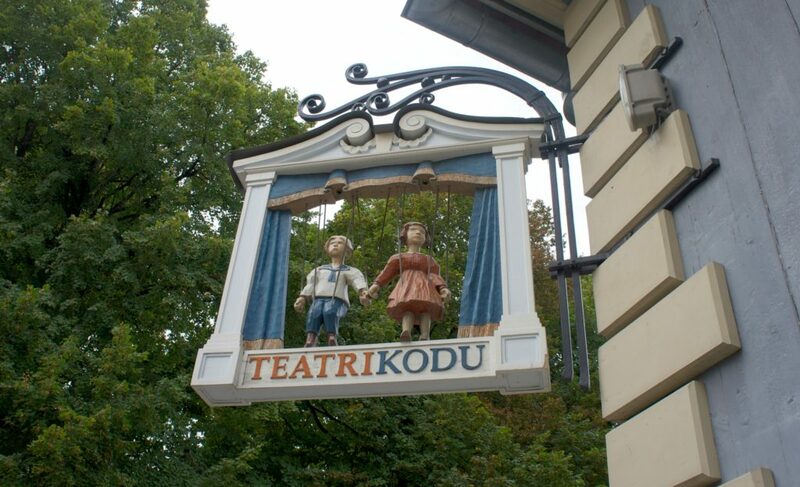 In Tallinn was where we discovered the wonders of the free walking tour. We had the best guide: Heli. She guided us through all the city and viewing points and told us the whole history about it. Turns out after all Estonians have been through the country motto is: IT COULD HAVE BEEN WORSE. Heli also told us that Tallinn is not the country with the best paid jobs, especially women, that usually earn way less than man for the same responsibilities, so a lot of people work in Helsinki, which is just an hour away. 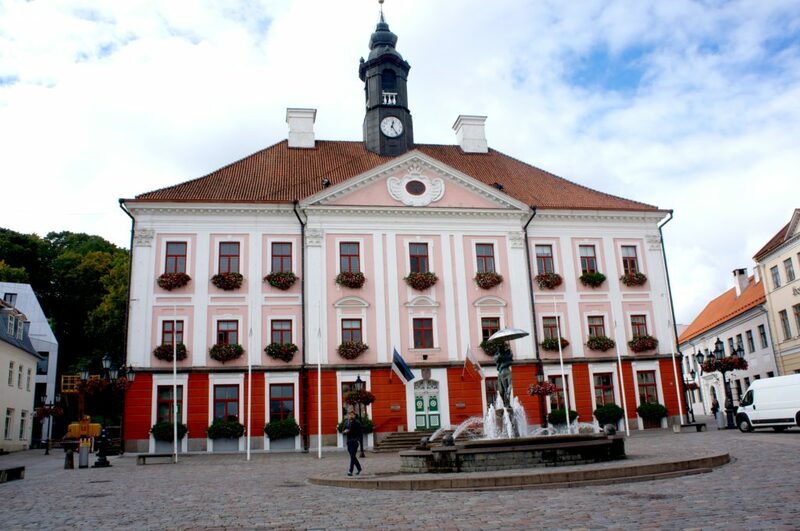 Tallinn is also not the cheapest city, but also not as expensive, just stay away from the historical center, where all tourists go to eat, and everything is really overpriced. 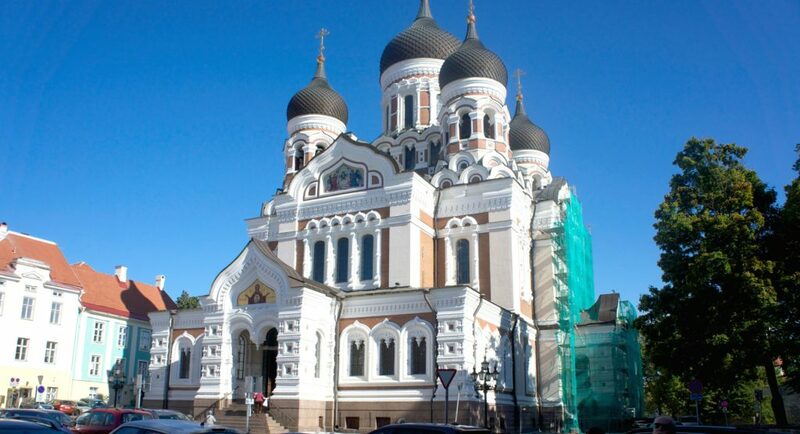 Most of Estonias population is not religious, so, many of the churches built during the occupation of the country throughout the years are now used as museums, one of each in Tallinn was actually used as a museum of atheism for some time. Taking a walk through the city at night gave me an amazing feeling, I cannot quite explain. It was like freedom, and perplexity, it is just amazing and I had the biggest McDonald ice cream I have ever seen. Our second day, we took the car and went to look for the famous harbor but couldn´t actually find a nice place to park and see the ships sail, the way through it though, was amazing. This incredible lane with only sea on side, and we were really lucky with the weather. We then enjoyed a walk on the biggest park of the city: Kadrioru Park, where there are some really nice buildings and awesome landscape. 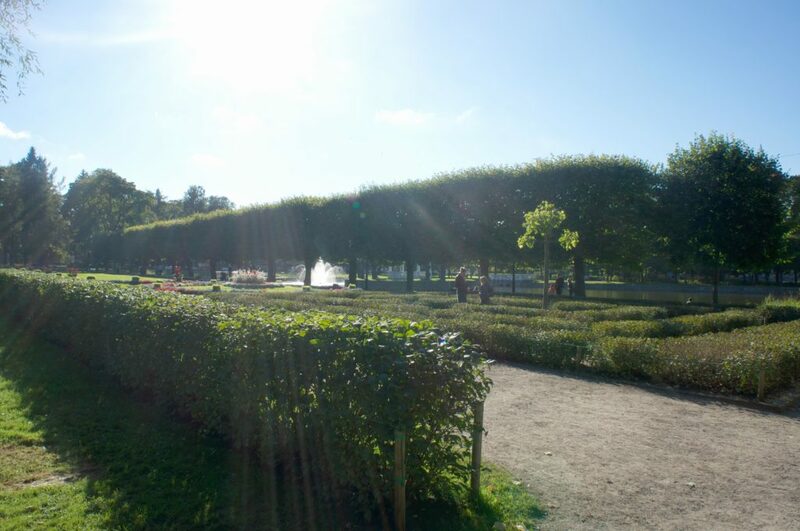 It was a bit chilly, but I bet in a hot summer day a picnic there would be on the plans. As per usual everywhere in the city had WiFi, so getting lost was not actually an option. We only spent a couple of ours in the city. Tartu was really cute, but from a tourist point (which means we didn´t know much about it nor what to look for there) there was not much to see. The Central Plaza and the demarcated points on the maps was around a 40 min walk around. There are definitely a lot of museums that you can spend a couple hours or even one or 2 days to see, but it is not our case. We rather see history and art on the streets.